We had an amazing time. They were smart, tidy, positive, hardworking and a smiling credit to the club. The work on attitude and tightness really shone through. By far the youngest and smallest there, they held their own with the different warm up tasks from each club and proudly led the bridge section from the centre of the circle. Floor was first and the inspiration of older gymnasts led to backwards rolls with virtually straight arms to their feet. Walkover work was positive and they did their first (supported) handsprings, apparently anything is possible when you’re a Wetherby gymnast. Conditioning next. 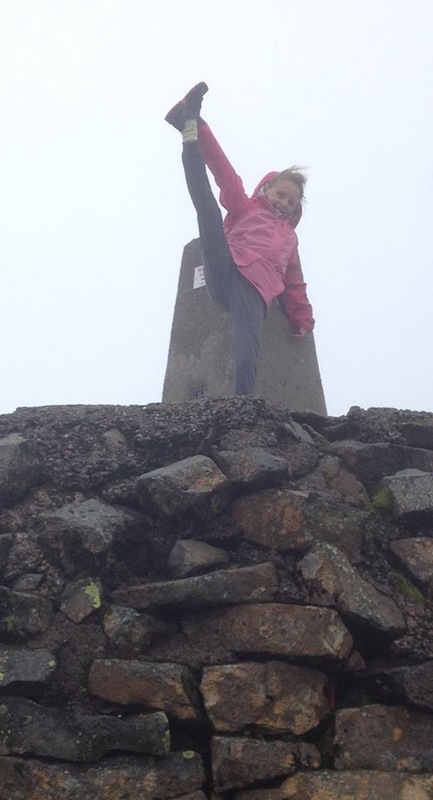 The gymnasts showed how much their conditioning had improved since September. They joined the older girls on a run through of the grade 6 conditioning routine. Some elephant lift and Russian lever work followed by a rope climb, Beth just got higher and higher! A well behaved and well deserved snack break was followed by some focussed work on hand turning on bars in back circle, with tips from other clubs leading to much improvement. Then some solid practice on our squat ons, not phased at all by strange equipment. Final flourish on beam, our tinies tidy tight stance on beam and their jump drills had them setting the example for older girls to copy. Then some input from a fellow coach on their different but successful rolling technique led to all gymnasts succeeding in getting a forward roll to stick. A cool down, smiley photos and it was home time. Regional 4, certainly worth waiting 4! Wetherby’s regional 4 gymnasts waited all day to compete. Both girls smiled their way through the competition and achieved commendation. 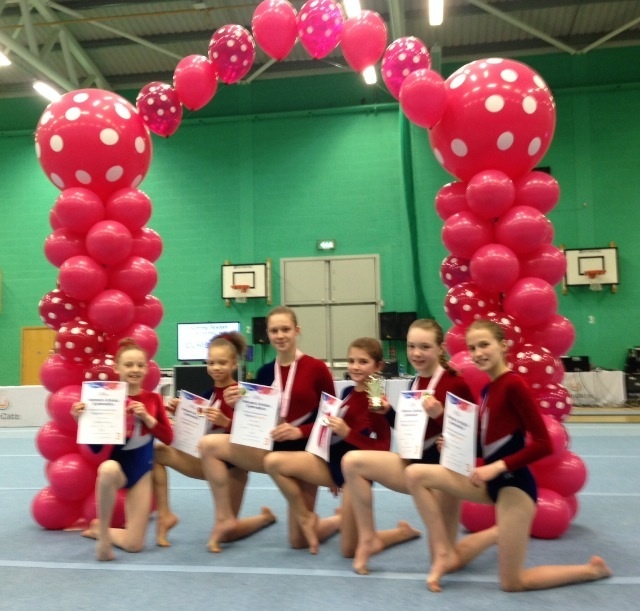 Fab start to the weekend with ALL Wetherby regional grade 3 gymnasts achieving distinction. 7 distinctions, 3 medals, 2 ribbons and not forgetting 3 very proud coaches! I am very pleased to announce the winners of this years photo competition. It was quite simply impossible to decide one winner! Lee Beecher and Rachel Hilton in the back garden. This photo received an award because it shows the importance of the support of your team mates. and belief in your own abilities. 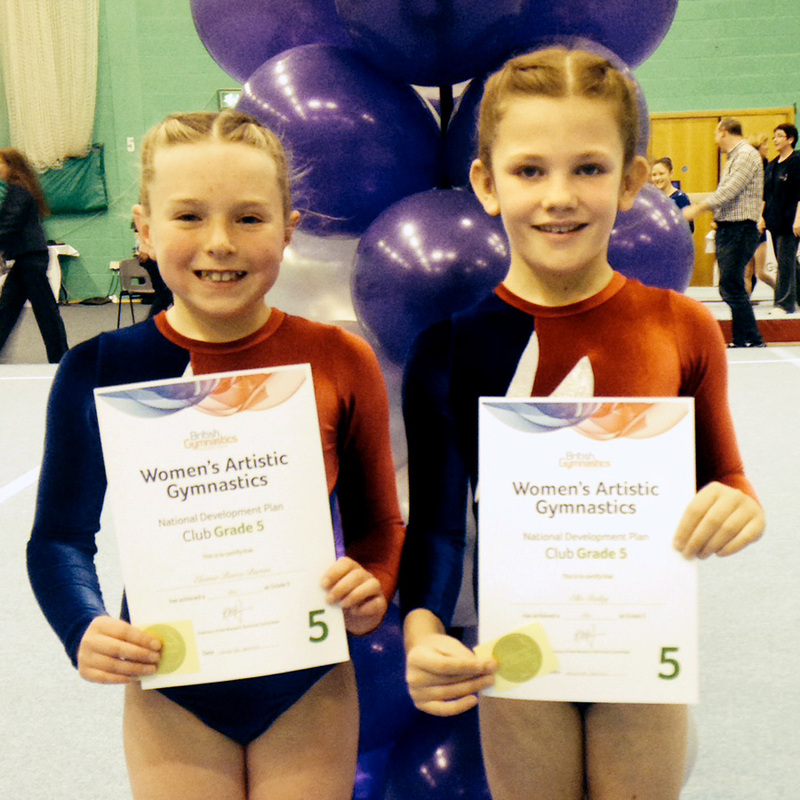 On the 22nd November Wetherby Gymnastics Club achieved a clean sweep at the Yorkshire Team Competitions at Catterick Leisure Centre. Wetherby Gymnasts competed in all four levels of competition level 5, Level 4, Level 3 and the top level in gymnastics FIG. 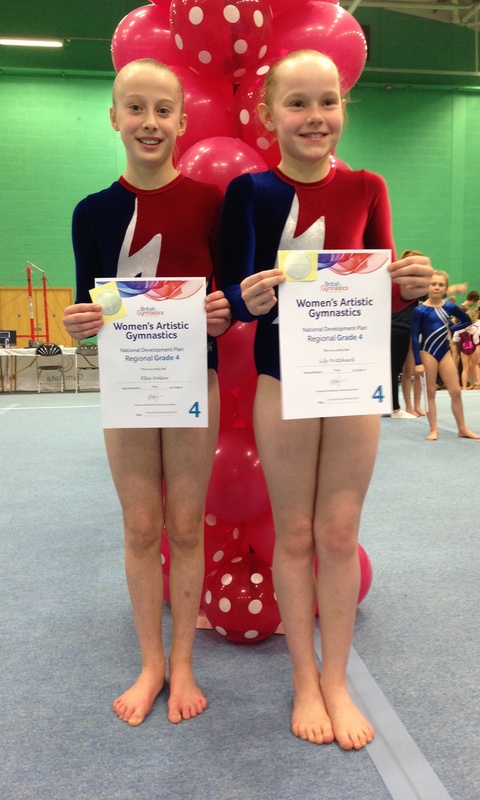 23 Wetherby girls competed across the four pieces of Women’s Artistic Gymnastics, Vault, Bar, Beam and Floor. Wetherby Gymnastics Club now proudly holds the trophies from each of the four competitions for 2014. 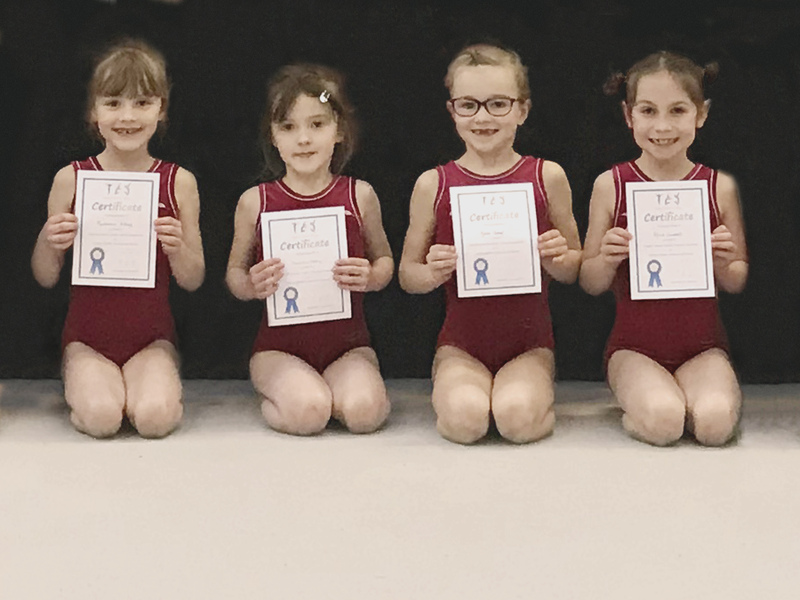 The results continue to display the club’s position as one of the most successful gymnastics clubs in the region and the girls and coaches are looking forward to a successful 2015.